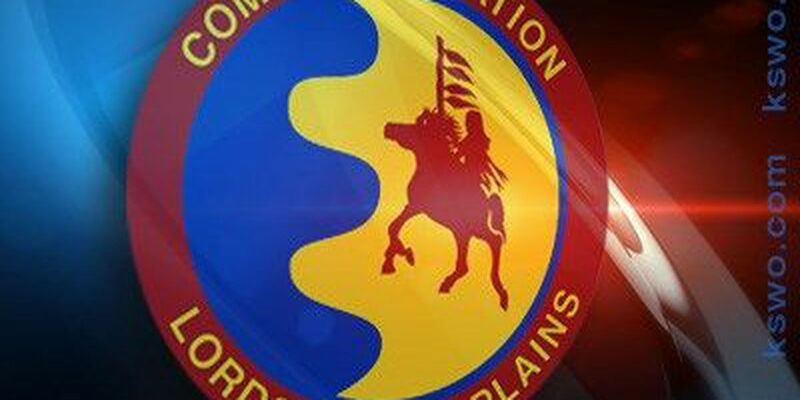 LAWTON, Okla._The Comanche Nation Emergency Management is stepping up once again to help those affected by recent floods. Thursday, from 1:00 p.m. until 5:00 p.m., they'll be giving away non-perishable food items to flood victims from Comanche, Cotton, Kiowa and Tillman counties. The giveaway is at the Comanche Nation Complex's Watchetaker Hall, which is located just north of Lawton. "We are giving the food items to everyone who was affected by the flood," said Donna Wahnee, Comanche Nation Emergency Management liaison officer. "We are helping all flood victims." Flood victims must bring their FEMA number, Red Cross number or proof of residency to pick up the food. The giveaway is on a first-come first-serve basis, and will end when all the food is given out.